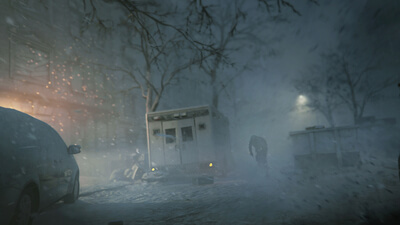 In Expansion II: Survival, endure as long as you can in a very hostile environment and brutal weather conditions. In a blizzard, everything you can find becomes a vital resource! This new mode will challenge even the most talented agents. 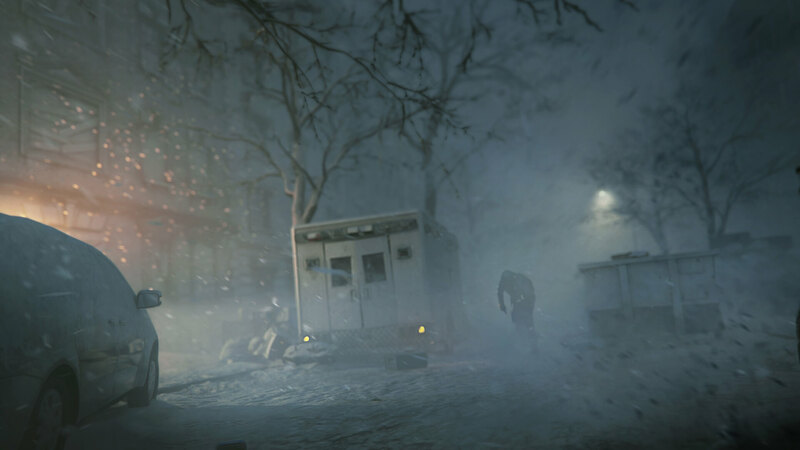 Cold, stripped of gear, and beset by a brutal snowstorm, you must survive until extracting safely in the Dark Zone. Finding warm clothes and survival equipment will be vital to your success. 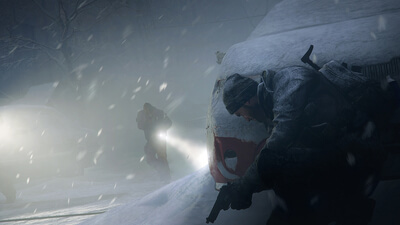 However, the environment is not the only danger out there; beware of other agents and deadly Hunters prowling in the area if you wish to make it to the end. 'Survival' is the sort of DLC that is increasingly rare in the big budget section of gaming. It is more of a total overhaul mod than downloadable content, fundamentally changing how the game is played from the ground up. 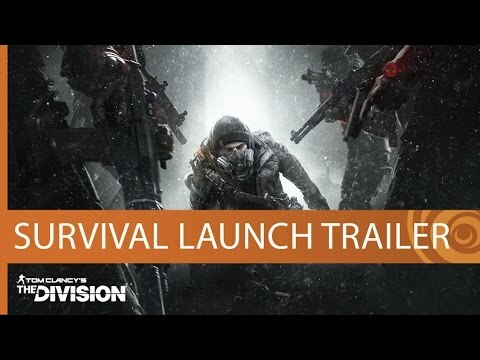 If you happen to be a fan of both the survival genre and 'Tom Clancy's The Division', you're probably going to enjoy it. If you only like one or the other, it won't get you as far. Though we can not yet safely say how much this successful spirit will continue, we can say with absolute certainty that Survival is the DLC that was used to pull the souls of The Division.